I recently had a conversation with a game developer who was interested in becoming a subcontractor for us. While we do almost all of our development in-house, I thought I would entertain the conversation to see his capabilities. This developer shared several examples of games he had developed. All the sample games featured gorgeous graphics and lots of “action” in the games. This included things flashing, scores popping, and new game elements introduced as I advanced through levels. On the surface, it was quite impressive! The trouble was that, while these game elements can be very addicting and engaging in a commercial game, they can get overdone and distracting in a learning game. The commercial developer’s goal is to keep players engaged in their game. The problem is that game developers tend to use a lot of “wow” factor and eye candy to keep the player interested. They will intentionally try to frustrate the player just enough to be motivated to make in-app purchases so the player can more easily progress through levels. And, if it’s well-done, this approach works well. 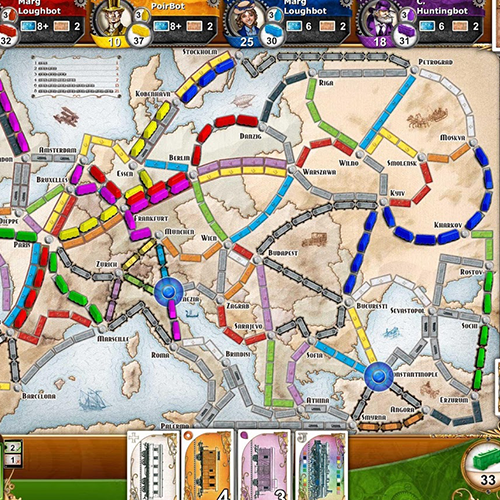 Heck – even when it is NOT that well-done many players stay connected. 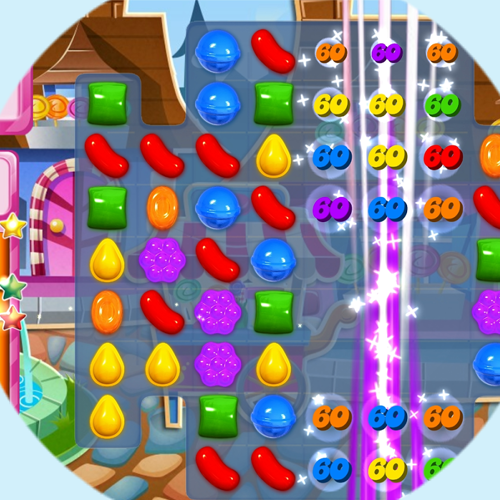 Candy Crush is a game that exemplifies “sensory overload” and millions love to play it. Other mobile games have followed the Candy Crush format, some more successful than others. I evaluated various commercial games, including a lesser-known game that is very similar to Candy Crush, here. However, when devising a learning game, you have to carefully balance the complexity of your game mechanics and elements with the learning needs of the game. And your game developer needs to understand this and believe that less really is better. “Less is better” is one of the four lessons of game design that I explained in my ATD blog post, Lessons from the Trenches of Digital Game Design. Less is better is all about managing learners’ cognitive load. Novice learning game developers often design a very “fun” games that make learning harder rather than easier. They load their games up with rules, pile on different game elements, and incorporate multiple dynamics (e.g. the “how” of achieving a game goal) to keep player interest high. However, in typical corporate environments, players may have limited time to play and multiple distractions competing with their attention. Game play that is too complex will either frustrate learners if it’s too hard to learn quickly, or distract them from the learning they need to do. They can become engrossed in winning the game while failing to focus on the learning. Instead, they get distracted by collecting resources, competing against time constraints, or accumulating lots of points. The rule complexity or an overwhelming amount of game elements ends up overshadowing the learning. 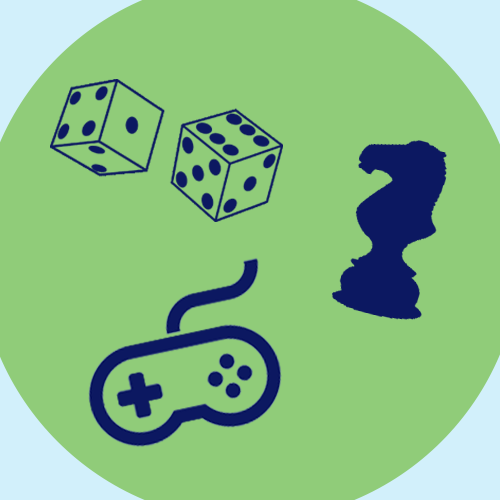 A learning game designer’s job is to combine solid instructional design and game design so the learning is incorporated into gameplay. The game rules support the learning need and the game elements function as reinforcers. Commercial game developers may not embrace this “less is more” philosophy. There is a misconception with learning games that it’s the fun of the game that keeps learners engaged. It’s almost as though we’re trying to hide the learning. It’s sort of like chopping up vegetables and pouring chocolate sauce over them so no one realizes they are eating vegetables. This typically doesn’t work. Even if we do eat the concoction we made, the “bad” of the chocolate sauce outweighs the benefit of any vegetables we might have consumed. When I play test learning games, I always see that engagement comes when players love the challenge and goal associated with the game – not whizzy-wig game mechanics, graphics, or game elements. A learning game with well-managed complexity provides solid game play AND an optimal learning experience. Be cautious of any “learning game design” that has people do a bit of “learning” and then offers up game play as a reward for doing the dull learning part. Instead, look for (or try to design) a learning game that incorporates learning into the game play experience itself. Learners will appreciate it. 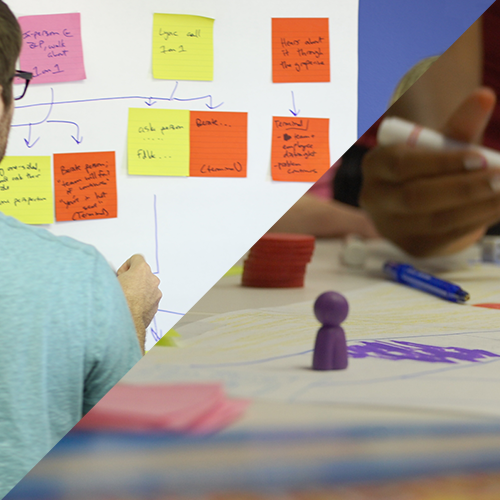 Want to build your own skill set at learning game design? Karl Kapp and I co-authored a new book called “Play to Learn: Everything you need to know about designing effective learning games.” We share real examples of in-person and online games, and offer an online game for you to try as you read. We also walk you through evaluating entertainment and learning games, so you can apply the best to your own designs. Want to make your first Knowledge Guru game roll-out a success? While the platform itself is easy to use, a bit of planning and preparation goes a long way. The following “keys to success” will help you make the right decisions before you start designing your Legend or Quest game… and help you make your game content instructionally sound. 1) Choose the right game “type” for your endeavor. Do you HAVE to support IE8? If so, use Legend. Quest will not work within Internet Explorer 8. Do you want people to play as part of a live event? Either game type can be used. Legend is the optimal choice if you want to break up game play throughout the day and have players focus on a single topic per play session. Quest is a strong option if you want the game to serve as an overall review of the day. You can have players complete a single world within the game, which would include all the day’s topics. They can then finish their games on their own – getting two additional repetitions of your content following your live event. Do you have a theme? Legend gives you 8 different themes to select from; Quest gives you three. Some customers even opt for a custom-made theme. Which one is right for your event/learning experience? Do you want to incorporate video? Use Quest. Legend does not support video within the questions. Do you want to include “performance challenges” as well as the question/answer format? If so, choose Quest. For more detailed comparisons, you can check out these Knowledge Base articles that do a detailed comparison of Legend and Quest. 2) Make your game smaller as opposed to bigger. 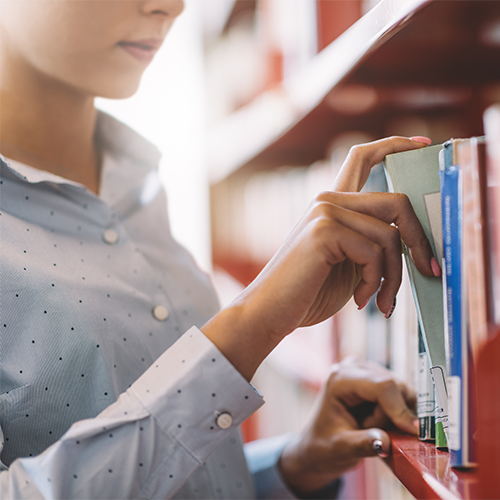 Both Legend and Quest are designed to maximize learner retention of content. However, if you overload your game with too much content, you will hurt your players’ ability to remember. Novice authors can go a bit crazy on crafting questions and suddenly find themselves with 8, 9, 10 or even 11 question sets within a single topic. The result is player fatigue and overload on their brains. They end up remembering very little. If you truly have lots and lots of content to cover, consider crafting several “mini-games” that can be spaced out. The Legend game type is particularly good for designing this type of solution. You can have a highly effective Legend game that has only three topics with three question sets in each topic. Make the question on the “A” path (Legend) or “A” world (Quest) a recall of the fact. This can be done as a true/false or a multiple choice option. Widget A has three benefits. Two of these are durability and low cost of operation. What’s the third? 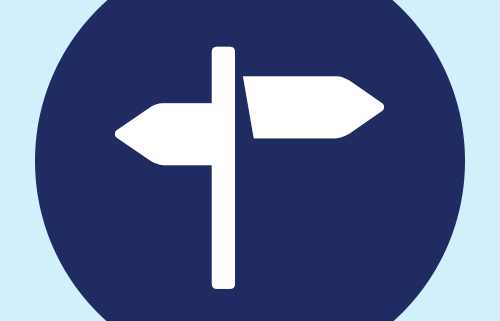 Make the question on the “B” path or world a bit more difficult by crafting a fill-in-the-blank or having them reference. 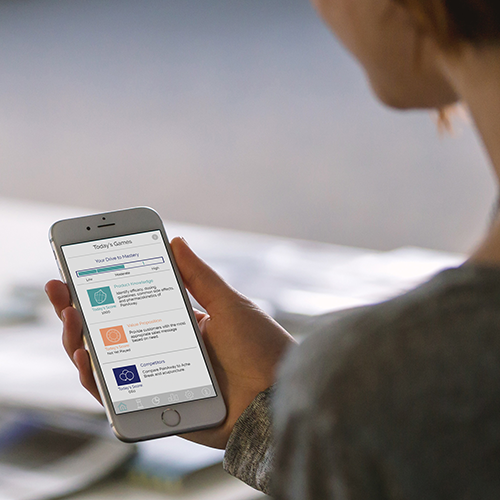 When you sell Widget A to customers, you need to share three benefits: ______ , ___ _____ of operation, and _____ease of________. Make the question on the “C” path or world scenario based. Have them incorporate the fact into a job situation they would typically encounter. 4) Make your questions contextual to the players’ jobs and personal to them. You are in a lab…. Your manager wants you to…. 5) Incorporate visuals and video. Give the player a context or “setting” for a scenario or a visual of what a customer might look like. Present data that a player needs to analyze before responding to a question. Show the flow of a process or the steps in a process. Present a vignette of a selling situation, a feedback session, a customer inquiry, etc. I love games—but that does not mean I think a game is the appropriate option for every learning situation. I do not think it will always equal the most effective or efficient means of helping people learn. In fact, I wrote a post recently clarifying how games differ from learning games because a lot of people are thinking about commercial video games when they contemplate incorporating games into their learning strategies. 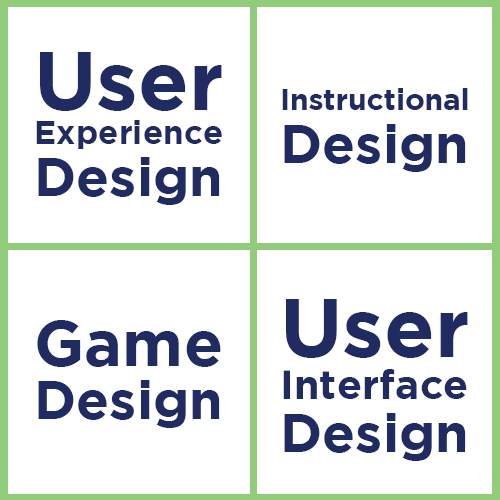 1) Games and simulations require expertise to design well; you have to understand game design as well as instructional design. 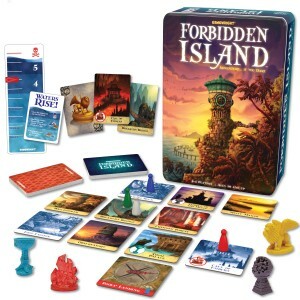 They require several rounds of play testing and iterative design to produce a game that fully engages your target audience AND achieves the desired learning and performance outcomes. They do not fit well into a “let’s draft it, pilot it, and finalize it,” three-step process. You may need to go through 5-8 iterations to get a custom game right. If you attempt to implement a game that you have not thoroughly tested, you are likely to be disappointed by the results you get. 2) Games are not a panacea. They do not spark crazed excitement in learners just because you say the word “game.” You have to market a game and plan its implementation just as carefully as you would any other type of learning solution. 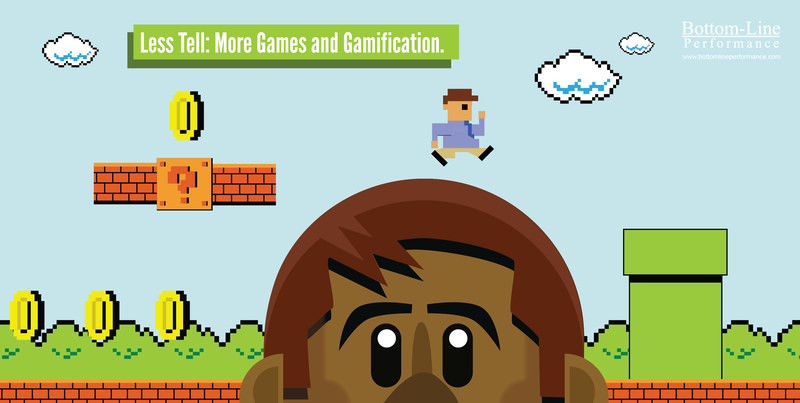 A game is not a cure-all for everything that might ail your training initiatives. 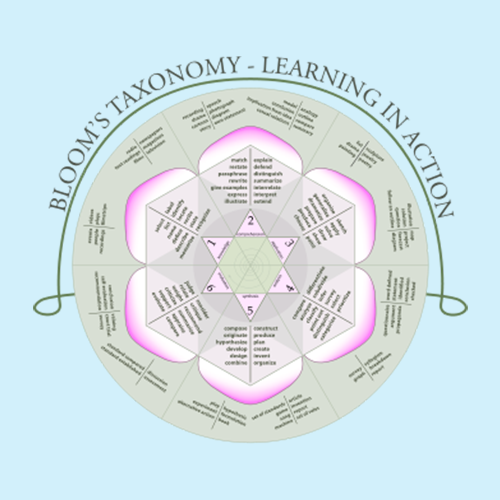 Ideally, you have defined a clear purpose for the game and carefully integrated it into your learning solution—rather than inserting it as an afterthought to try to incorporate a “fun” activity in the learning experience. Make the game meaningful and tightly linked to your desired knowledge and skill outcomes. Learners are smart people. They will figure out if a game lacks relevance pretty quickly, and they will reject the experience. 3) A game is best suited as PART of a learning solution rather than as the entire learning solution. For optimal learning, games need to be set up and debriefed in some fashion. They can be a great reinforcement for learning, a great opportunity to practice a skill, or a great opportunity to create a shared experience that then transitions into something else. 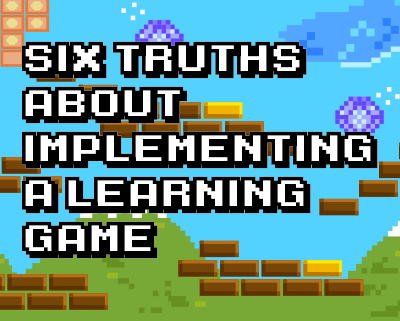 If your implementation does not include integration with other learning components, the game will be less effective as a learning solution than it otherwise could be. Example 1: Several years ago I designed a daylong workshop for a pharma company on single-payer systems (the rest of the world vs. a multi-payer system, which is the U.S. model). The day began with a 45-minute game/simulation called Access Challenge. The game objective was to get your drug onto a customer’s formulary. What made the simulation unique was that the pharma teams were selling to government agencies on different planets, who each had a different type of payer system and different population issues/concerns. The simulation was a level-setting experience for participants so everyone had a shared experience of working with single-payer systems before we got into the details of the day. After learners completed the simulation, we had an excellent foundation for the remainder of the workshop, which was not game-based. Example 2: We recently were fortunate to earn a Brandon Hall Award in the games/simulation category, along with our client partner, ExactTarget. ExactTarget used Knowledge Guru to create a game called MobileConnect Guru, which was part of a training initiative designed to prep employees, resellers, and distributors on the launch of a new product. 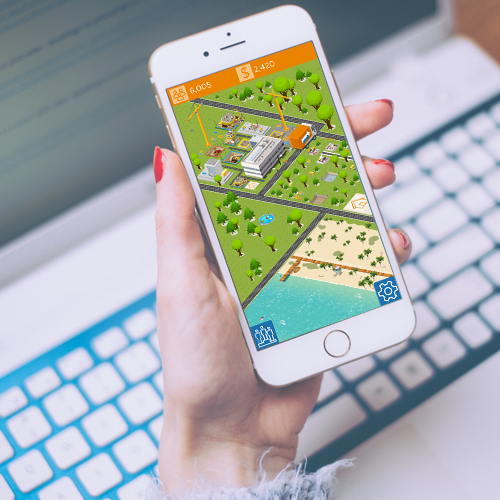 The game provided multiple repetitions of key content and was the last component learners completed prior to the product’s launch. ExactTarget’s results were impressive, but the game alone would not have gotten them these results. They designed a highly effective multi-method approach to helping people learn and remember. We describe this “recipe” for learning and remembering in a Bottom-Line Performance blog you can find here. 4) Your stakeholders are often poor judges of what the target audience will like and find useful. 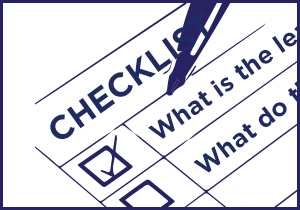 Do not trust the stakeholder group to deem what should and should not be implemented. 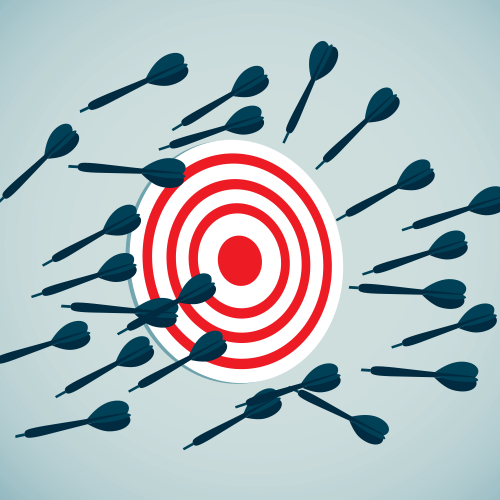 Your stakeholders are not your target. What they themselves are intrigued by might be deadly dull to your target learners. Conversely (in our company) what the product dev team likes might be way, way too game-y for anyone else in the company. Match the game to the audience, not the people paying for it. This is a tricky business, but it can be done. Example: Cisco uses the Knowledge Guru game engine as part of its new sales association program (CSAP). Players consistently rate the games extremely high in terms of their value in learning AND remembering (4.93 on a scale of 1 to 5). A game can combine knowledge recall with scenarios that allow the player to apply the knowledge in a job context, which is a powerful memory-builder. 6) The more effort required to learn to play the game, the less cognitive space available to learn the content. If you feel strongly that you only have 30 minutes available for learners to play a game, then do not implement a game that easily requires 30 minutes just to figure out the rules of play. Unless you are designing an immersive simulation, keep your game’s objective and rules pretty simple. The game’s complexity needs to match the amount of time you believe learners will spend playing the game. If you are planning a complex, immersive simulation, then your implementation strategy needs to allow time for players to fully engage in (and learn from) the experience. This probably means 3 hours, not 30 minutes. If you want a deep dive into learning game design, I wrote an entire white paper on designing learning games. You can download it here. If you want more info on learning and remembering, check out my white paper titled When Remembering Really Matters. It talks about games and much, much more.